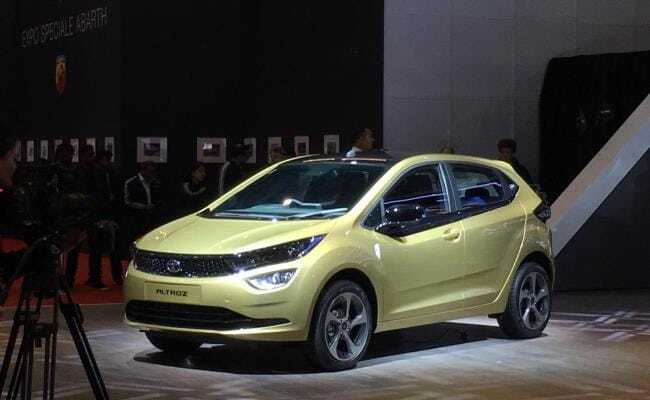 After the volumes success of the Tata Tiago and Tata Nexon, the Indian carmaker is now eyeing an even larger volumes play - the entry hatchback. This is a segment that sits below the Tiago. It can be argued that Tata has had a presence there with the Indica and Nano. 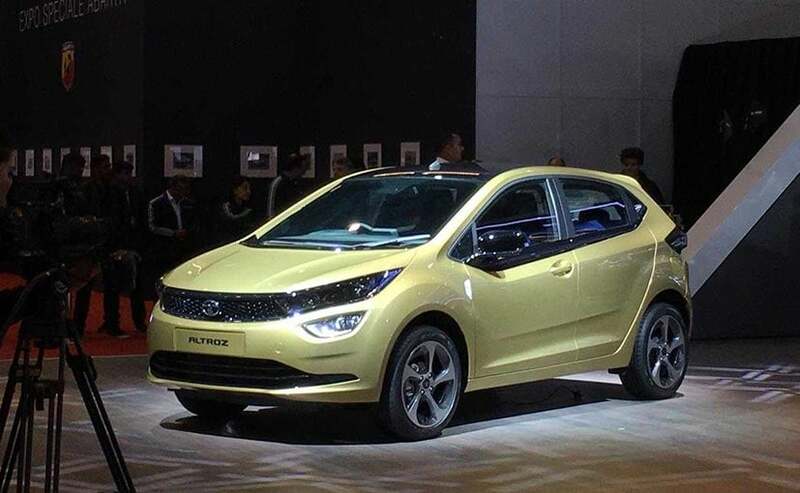 But there has never been a true entry hatch from Tata Motors. Guenter Butschek, CEO, Tata Motors agrees that the space holds potential. "There is still some market volume (in the segment) below the Tiago and Tigor, where we don't have a dominant play today - but where we would like to have a play" he says. Tata has already declared an intention to move to just two platforms for all its products - Alfa and Omega. While the latter will provide a base for larger models, the Alfa can operate in a wide range and therefore can spawn cars from about 3.6 metres to about 4 metres. The largest will likely be the Altroz premium hatchback that was recently unveiled in Geneva. 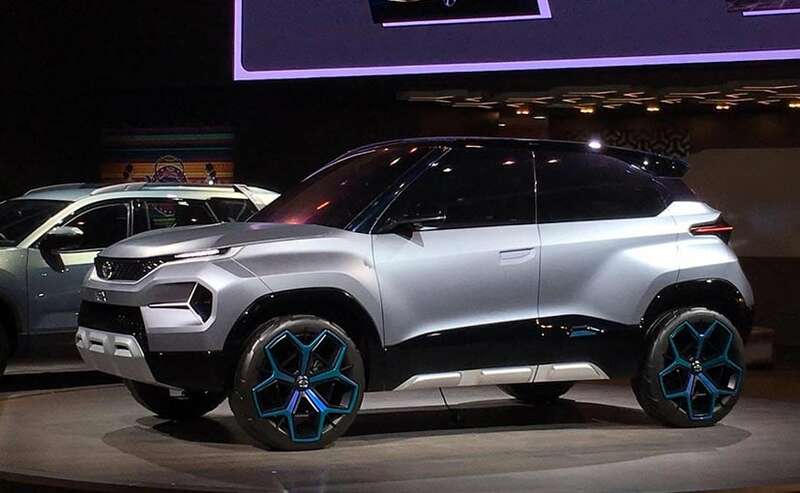 The H2X concept based subcompact micro-SUV (being billed as the Hornbill) that will launch in 2020 will also b based on Alfa. 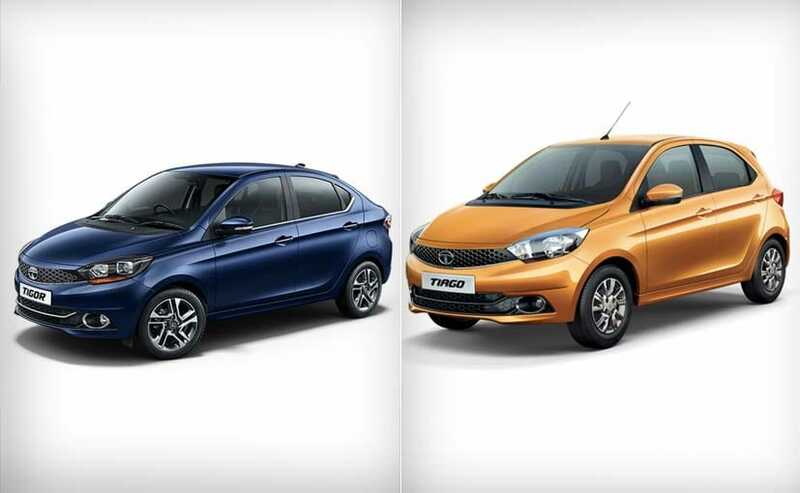 And the next generations of the Tiago hatch and Tigor subcompact sedan will also move to the same platform. What will truly to provide economies of scale though will be an additional entry model that could potentially spell big volumes for Tata Motors. It is a space currently dominated - no make that monopolised - by market leader Maruti Suzuki. 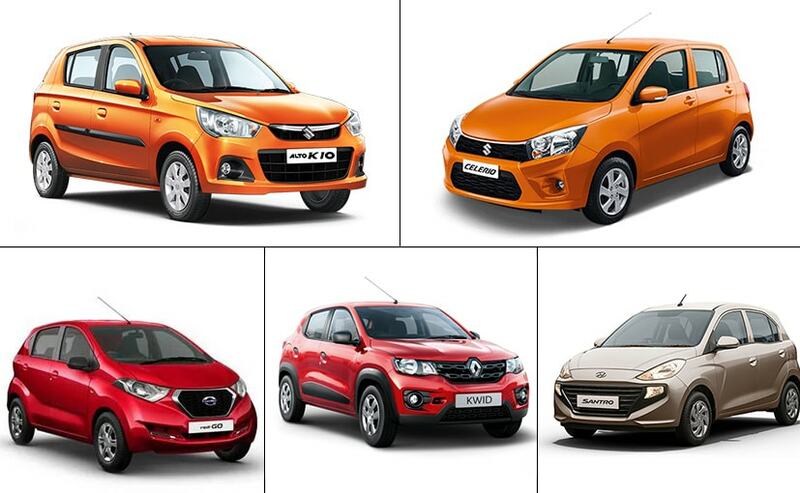 The rival models here are the Maruti Suzuki Alto and Cerlerio, The Renault Kwid, Datsun rediGO; and the recently reintroduced Hyundai Santro also now operates here. The real need for significant volumes though comes not only from Tata's search for regaining market share, but another big move Tata anticipates - the drive towards EVs or electric vehicles. Butschek says the segment is "Where we in particular see great opportunities for us as far as electrification and the concept of urban mobility is concerned." Tata has already devised a plan to keep the production of its smaller upcoming Alfa-based cars at its Sanand unit in Gujarat. 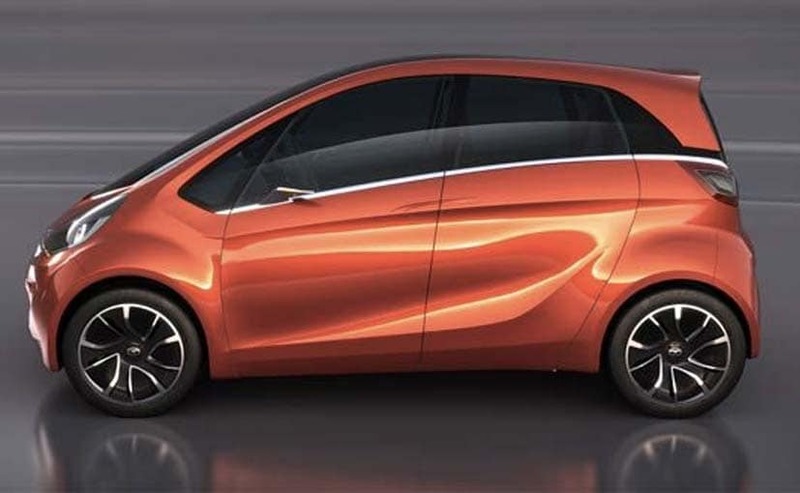 Butschek has told carandbike, "Sanand is designed to actually produce vehicles up to four metres roughly. And to actually bring - with a high degree of commonality on the architecture - additional models into Sanand. It's going to give me more than enough utilisation of the capacity." The larger Alfa cars like the Altroz will be made in Pune and subsequently could be moved to Ranjangaon when the current generation Nexon also moves to Alfa in its next generation.